HOW WILL A GOVERNMENT SHUTDOWN AFFECT MY BANKRUPTCY CASE? Despite the government shutdown, the federal judiciary including the United States Bankruptcy Court will remain open and can continue operations for approximately three weeks, through January 11, 2019. After that date, the court will be open to perform “mission critical work” with only essential staff working during the duration of the shutdown period. 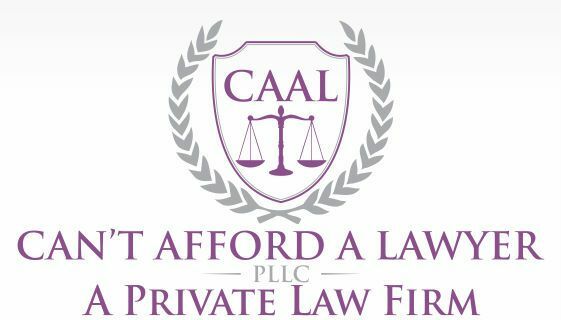 Creditors Meetings (341 meetings), bankruptcy deadlines, and court hearings will proceed without interruption or alteration. 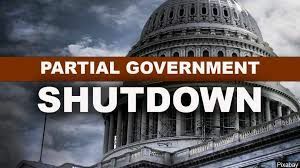 If the courts shut down temporarily, the confirmation process in Chapter 13 cases will be affected, but a shutdown will have little effect on the Chapter 7 process, except to delay discharge orders. Fortunately, if debtors bankruptcy cases are delayed, they will still be protected by the automatic stay. A delay in bankruptcy cases will be inconvenient, but unlikely to cause any harm to debtors.